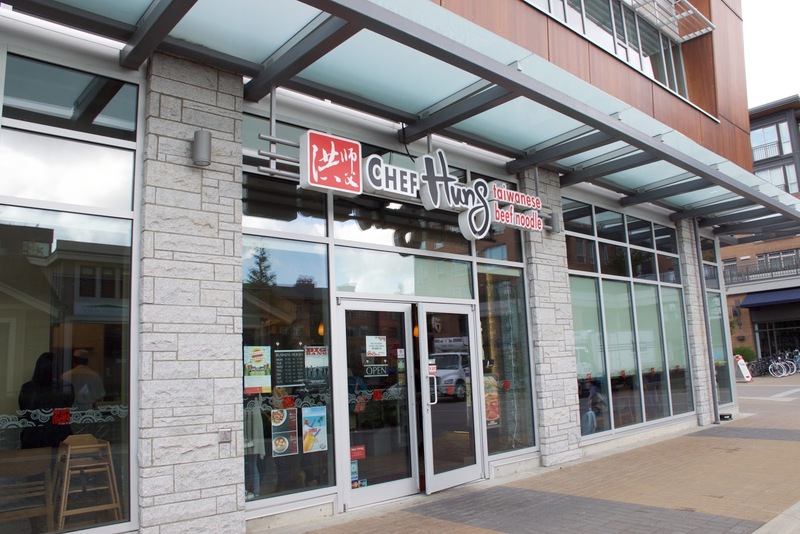 Chef Hung has 3 locations, one in Aberdeen, another in North Van, and this one, at UBC! This location is located in Westbrook, so it's just a 2 min bus ride from the main campus! 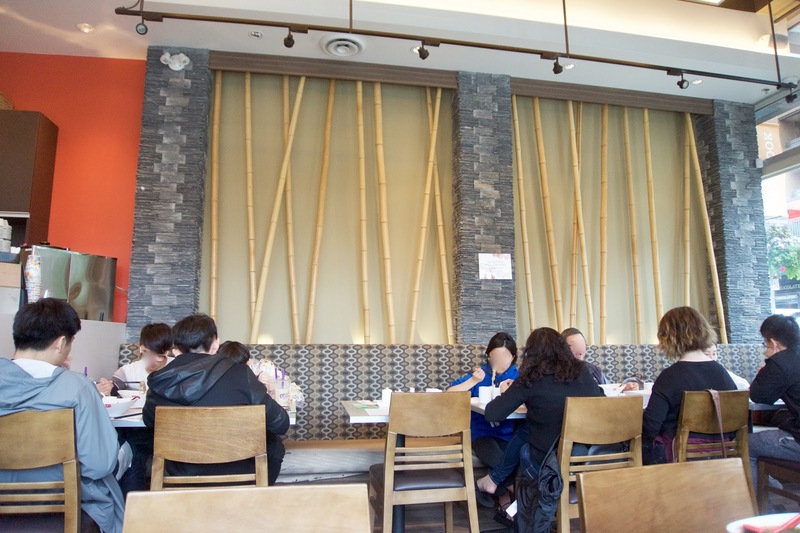 It gets really busy during lunch, and it's always packed, mostly with students!! They're really efficient though so the food comes out pretty quickly. 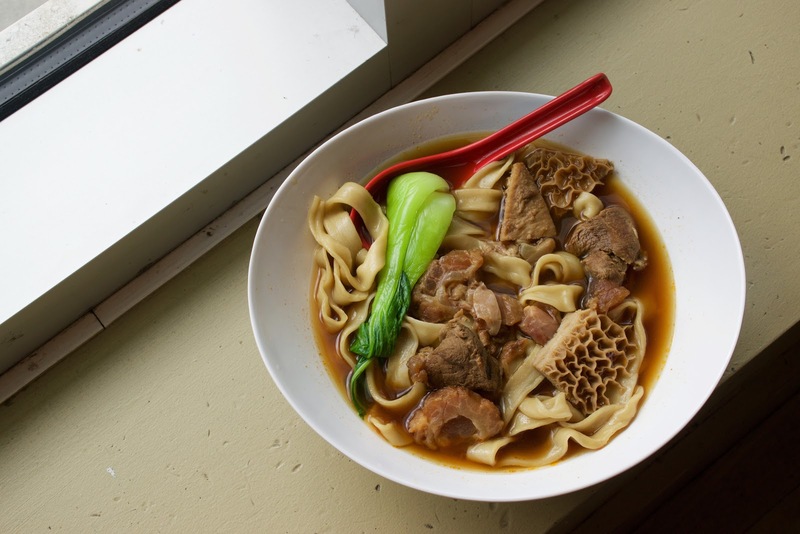 The meats are pre-stewed and stored in a container, but the noodles are made to order! Very nice! The wide noodles are awesome. Al dente, bouncy, with bite! The beef shank was reasonably tender, as was the tendon and tripe! 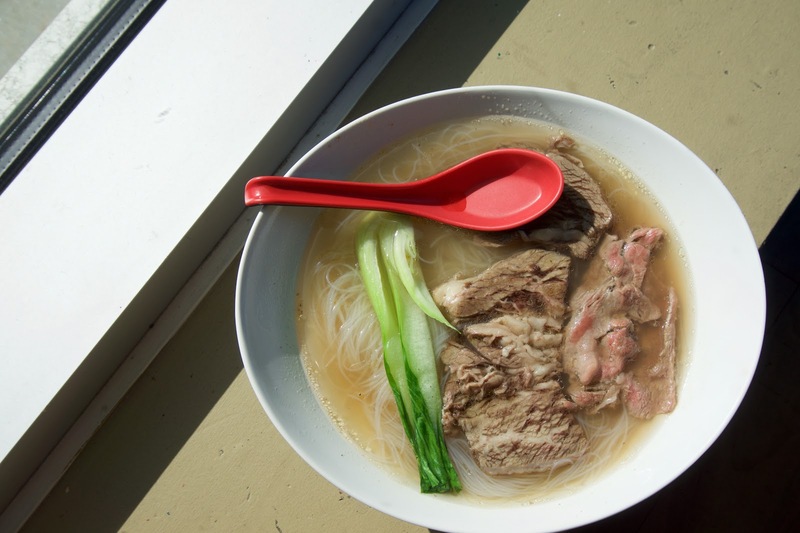 The meat was flavourful and soaked up all of the broth! The soup is really fragrant, and loaded with herbly flavours. I would have preferred if it was a tad bit beefier tasting though. The soup is a wee bit spicy, it was barely detectable though. This was a pretty decent version of zha ziang mien! 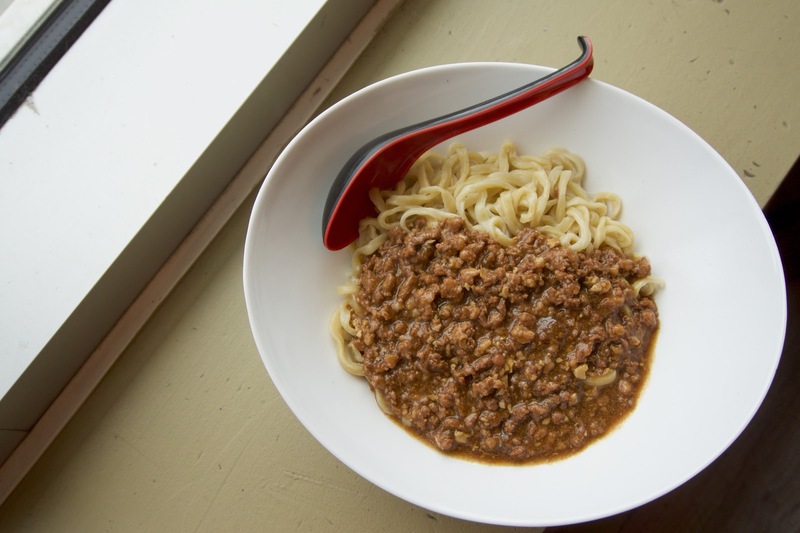 The zha ziang sauce is meaty with lots of lean meat. I really like their thin noodles. They're cooked perfectly al dente as well, as they're really bouncy. This was a pretty small portion though so I added an extra bowl of rice on the side as a filler! That brisket thooo. Soo tender!! It was a bit fatty though but even the lean parts were so tender! They should really have the option of ordering extra brisket!! The beef slices were semi rare so they were still a bit pink! I chose rice noodles this time and they were decent, al dente, with that familiar mouth feel. The broth this time was clear, but it was just as fragrant and herbly, sans that meaty hit! 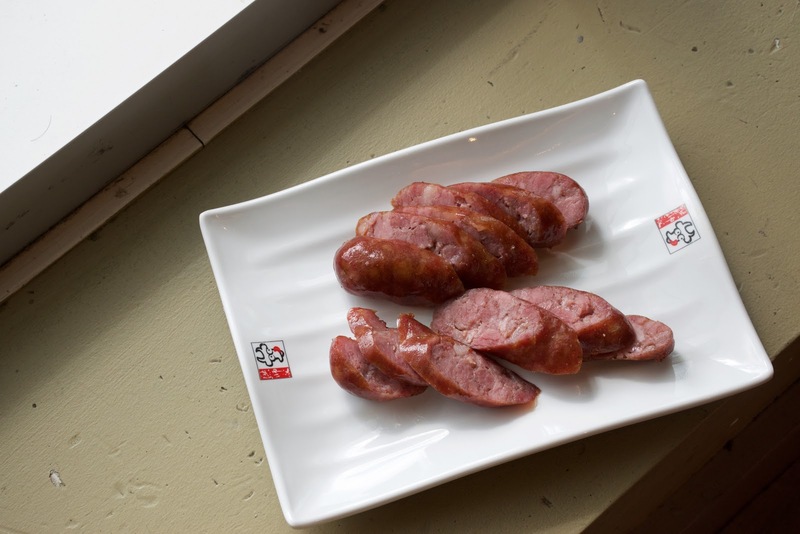 The taiwanese sausage was alright. It was reasonably tender and juicy, but it lacked punch. It was a bit one note, with a bit of sweetness/saltiness. 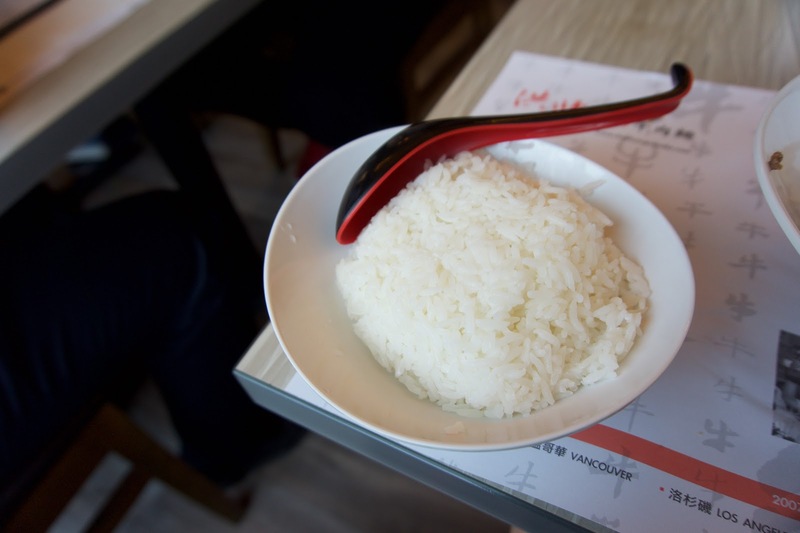 I got the appy version of this, but they also have a taiwanese sausage meal that comes with rice! RICE IS THE SPICE OF LIFE! 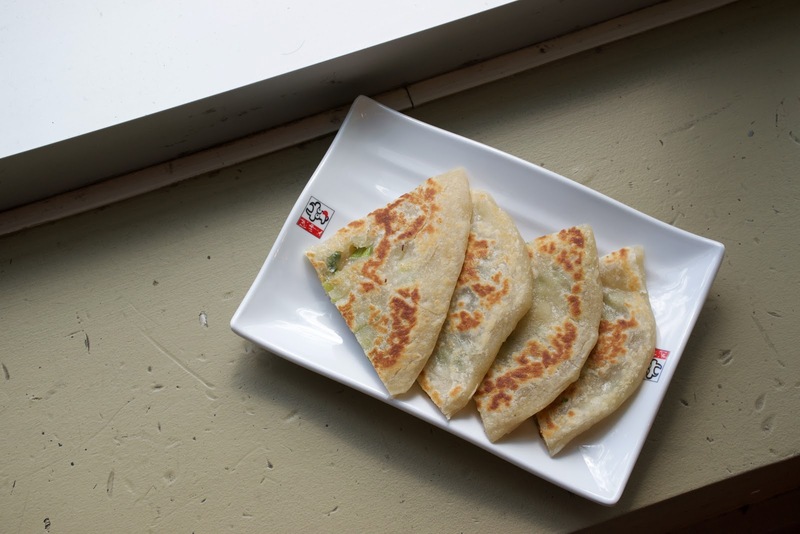 I couldn't finish my scallion pancakes so I got them to go!! 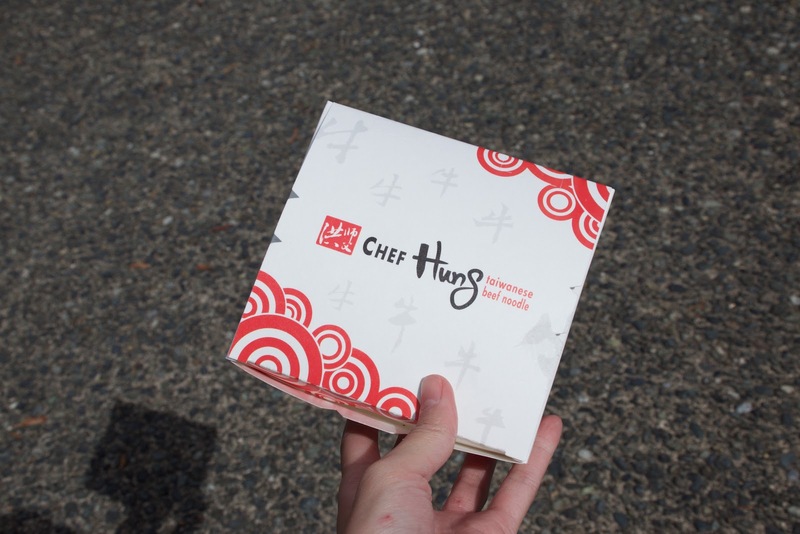 Pretty fancy for a takeout box eh?